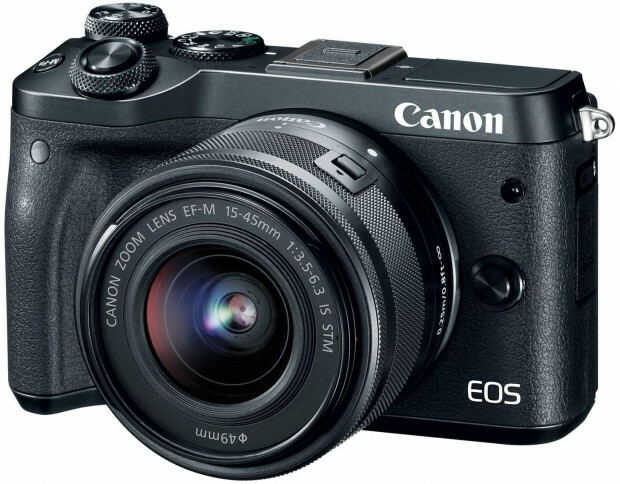 Hot Deal: Canon EOS M6 for $449.95 at Amazon! Super Hot!!! 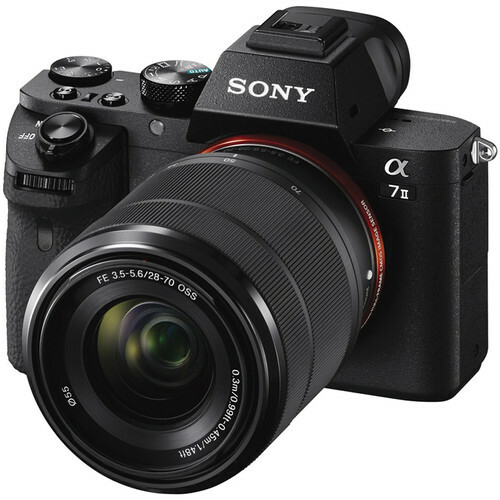 The price of Canon EOS M6 mirrorless camera has just dropped a again! 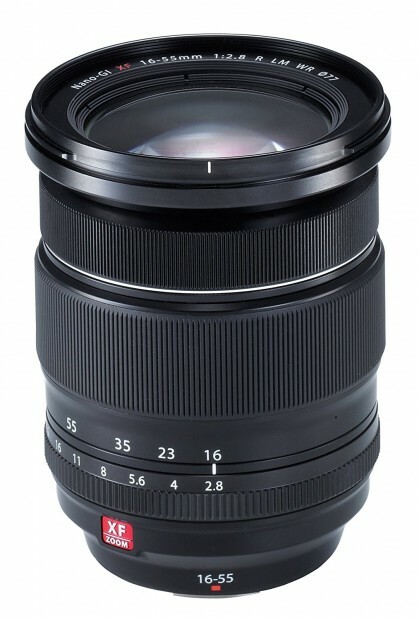 It is now for only $449.95 at Amazon. This is the lowest price we have ever seen. Super Hot!!! 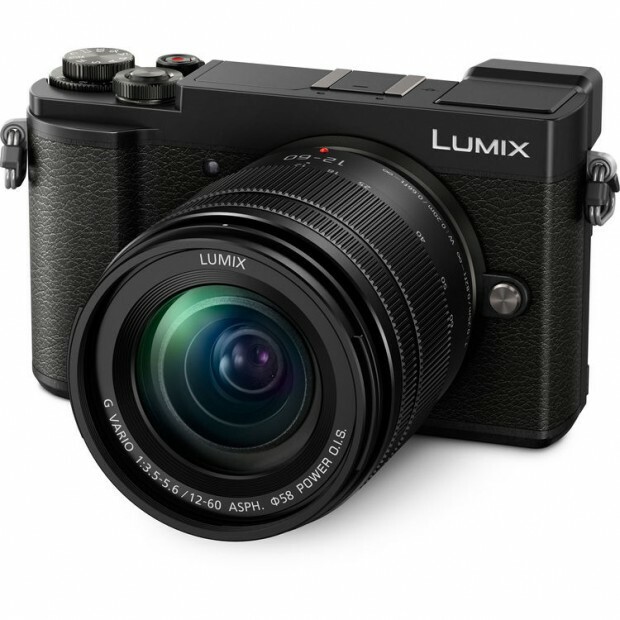 Samys has a great deal on the Panasonic Lumix DMC-GX9 Mirrorless Micro Four Thirds Digital Camera 12-60mm Lens Kit for only $697.99. This is $300 cheaper than regular. Super Hot Deal!!! Today, Massdrop is offering two great deals. Both are much cheaper than most US stores. Super Hot!!! 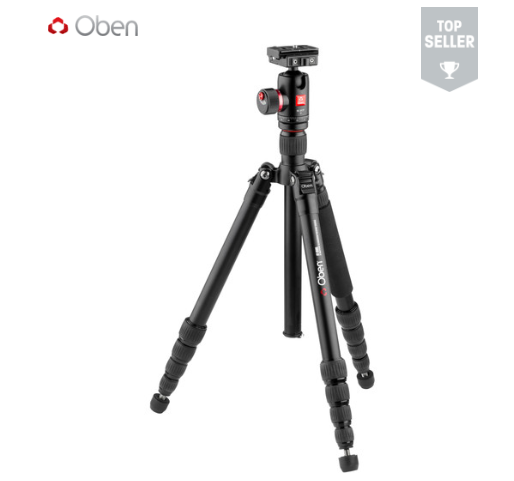 Today, B&H has a great deal on Oben AT-3565 Folding Aluminum Travel Tripod with BC-217T Ball Head for only $89.95! This is $60 cheaper than regular. It is just for today only! Super Hot Deals!!! 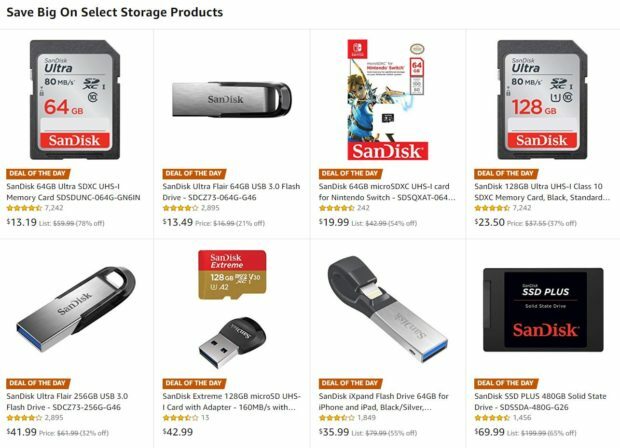 Today, Amazon launched the biggest savings for many SanDisk storage products. 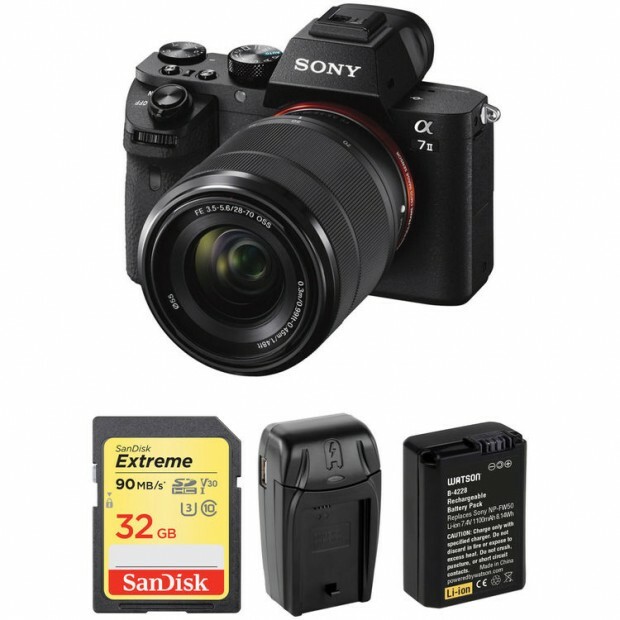 SanDisk 128GB Ultra UHS-I Class 10 SDXC Memory Card for only $23.50 and SanDisk 64GB Ultra UHS-I Class 10 SDXC Memory Card for $13.19.